When is a cup, not a cup? Answer- when you’re cooking in Albania. I’m sure by now, after 15 months of listening to me compare Albania to America, you’ve gotten the message- it’s different here. But this one really hits home for the foodie in me. I love to cook and I love to bake. But more than that, I love to share the food I make with people. Imagine my surprise to find out that sharing a recipe with an Albanian is just a whole lot harder than it should be. Why’s that? Well, funny you should ask. Fun fact about Albania. 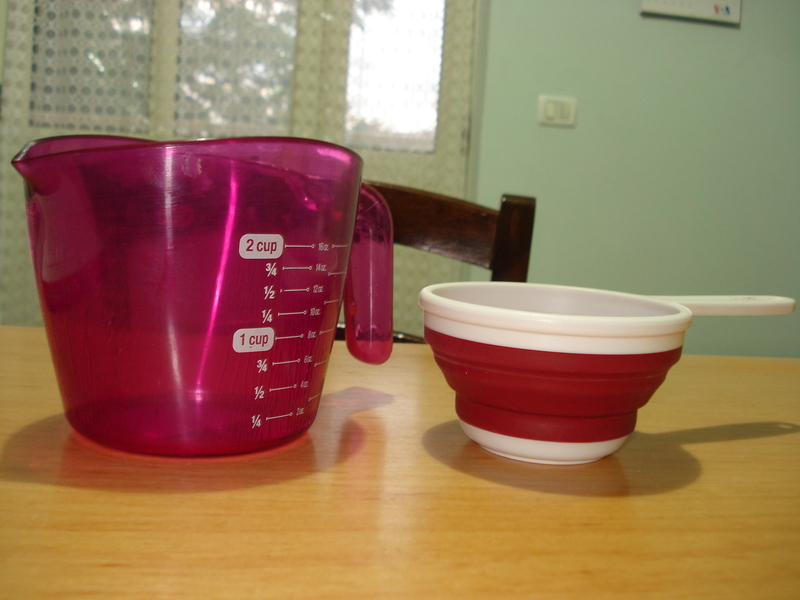 Measuring cups and measure spoons are not used in Albania. As a matter a fact, they are not even sold in stores. I’m lucky enough to live in an apartment that has been passed down by generations of PCVs for 10 years so it’s pretty well stocked with American goodies and cooking supplies. Hence my ignornce on this topic. 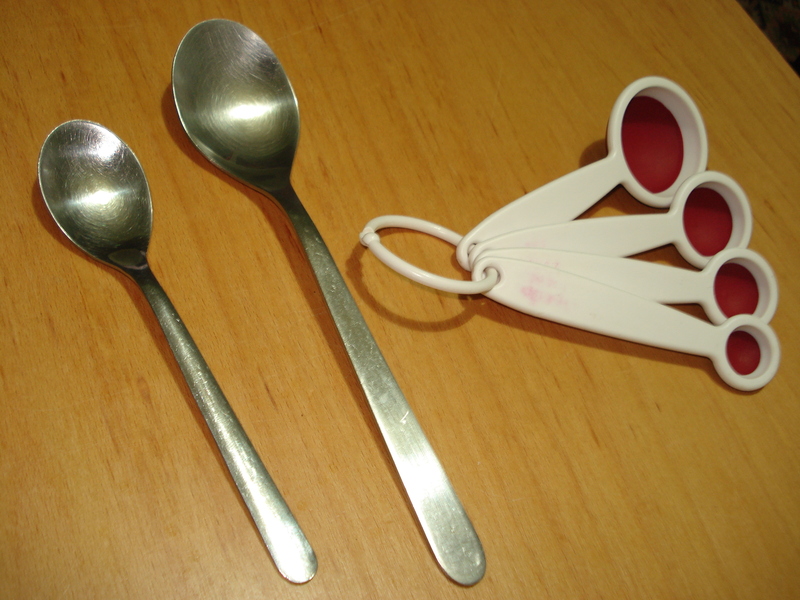 In Albania, a teaspoon is literally a spoon used to stir team. And a tablespoon is literally a spoon used at the table. And there’s no such thing as half a cup or a quarter of a cup. 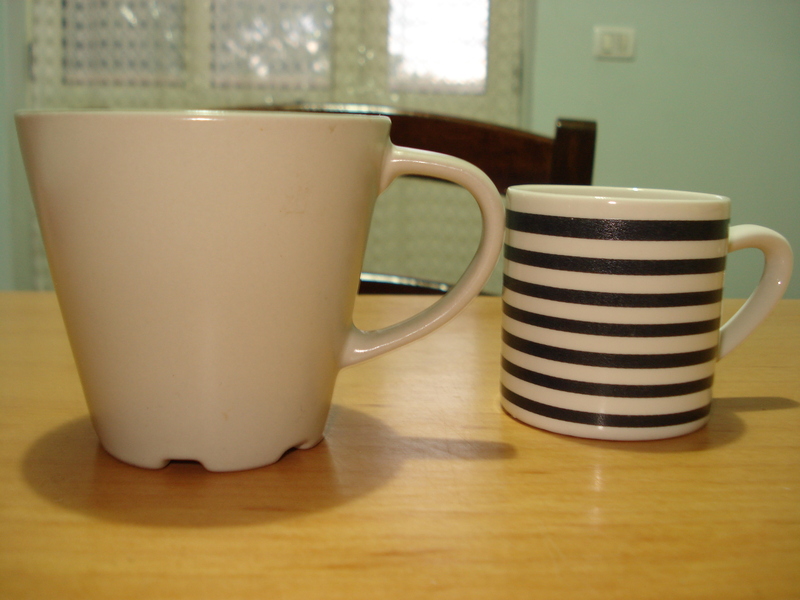 It’s either a coffee cup (right) or a tea cup (left). But this week, when I was meeting with my Change the World group we decided that we should have a bake sale. We want to go to the beach near Shkoder next weekend to clean up all the garbage before tourist season starts as a way to raise awareness about the environment, but a lot of my students aren’t from wealthy families. So why not raise to some money so that we can do activities without having to pay transportation fees from our pockets?! For me, this was the perfect merger of things I love- youth activism, helping the environment, student leadership…and baking! 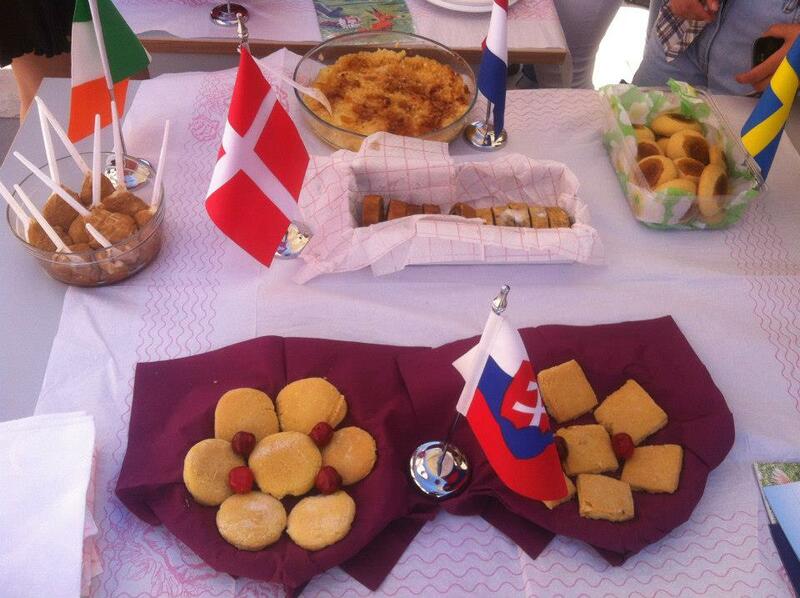 This week we also celebrated EU Day (since Albania is desperately trying to get into the EU we have lots of these kinds of holidays), so one of my brilliant students thought it would be cool if we each cooked a dessert from a different country in the EU and sold them in our bake sale. After all, you have to know about the world before you can Change the World. This is why my kids rock, I’m telling you. 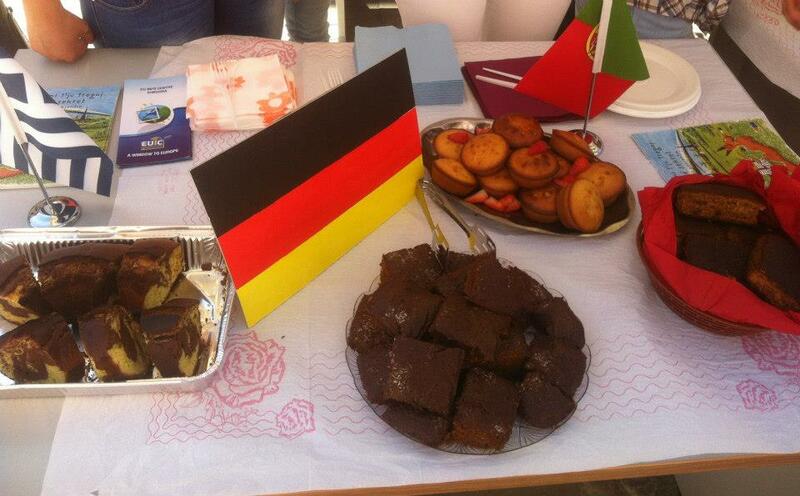 So their homework was to pick a country, find a recipe, and bring their dessert and the flag of their country to our bake sale. Easy, right? Not so much. Please see the above pictures on the cooking instruments used in this sometimes crazy country. Needless to say, after several minutes of sheer confusion, I managed to explain the beauty of standard measurements and came up with loose conversions for each item in the recipes. And the next day I was happily surprised by the deliciousness of the desserts we had to offer. 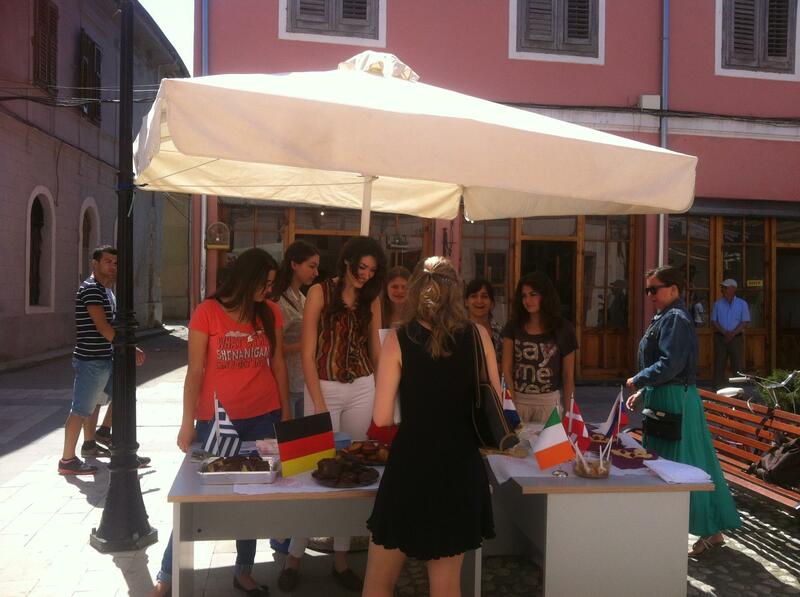 Unfortunately, the concept of fundraising and bake sales is still a little for foreign for most Albanians. And the 50 cent price tag was deemed too steep by almost every passerby. But we did manage to raise the equivalent of $30 which will easily get my whole crew to the beach and back for our clean-up day. So I think today’s mission of changing the hearts and minds (and tastebuds) of Albanians was a success. And now I know, when an Albanian gives me a recipe always what kind of cup I should use. Because here, a cup isn’t always just a cup. I was going to say one thing, I am so impressed with how far you have come to understand the Albanian culture. It’s not an easy one to understand. Thank you so much for sharing your story and for loving my hometown. I so love it too! P.s. My cousin and her husband have been in the peace core for years so I so love the PC organization.